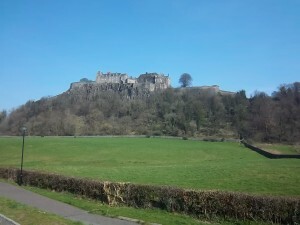 Stirling Castle A must see – one of the largest and most important castles, both historically and architecturally, in Scotland . For generations Scotland’s royalty gathered at Stirling Castle to revel in its impressive buildings, superb sculptures, fine craftsmanship and beautiful gardens. Today Visitors can do the same. Highlights include The Great Hall, Chapel Royal, the Regimental Museum of the Argyll & Sutherland Highlanders, the Kitchens and Tapestry Studio. Guided tours of the castle help bring its rich and colourful past to life in vivid detail. Visitors are treated to the magnificent splendour of the James V Royal Palace which has been lovingly restored to its former renaissance glory. There are also several galleries as well as a series of vaults aimed at younger visitors. Audio tours in six languages are available and a free guided tour of Argyll’s Lodging , one of Europe’s finest surviving 17th-century townhouses, is also included in the entry price – book on arrival. Bannockburn Visitors Centre – A must see, book tickets in advance. Doune Castle – steeped in history and a must for “Monty Python” and “Outlander” fans. 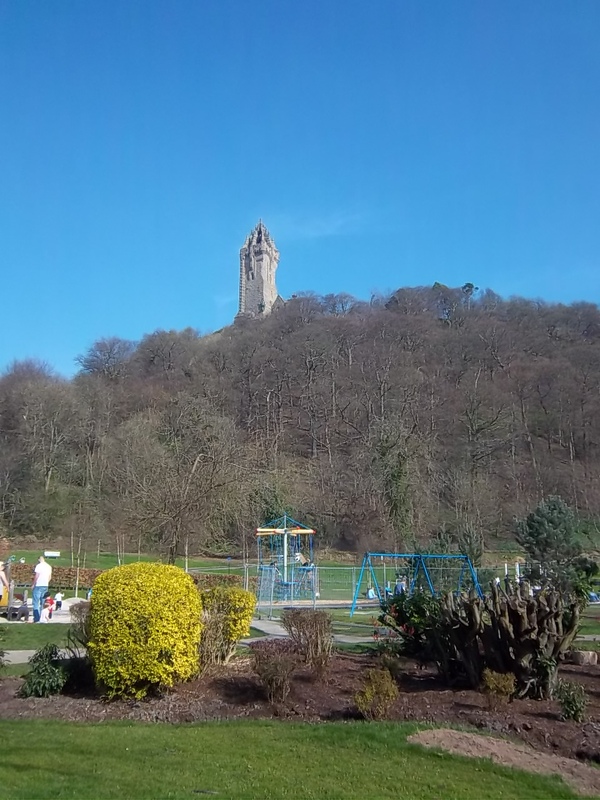 Stirling Walking Tours – local guides take you on a hilarious journey through the curious nooks and crannies of the Burgh, revealing some of Stirling’s strangest tales.